Busy weekend of auditions and filming! Love it! 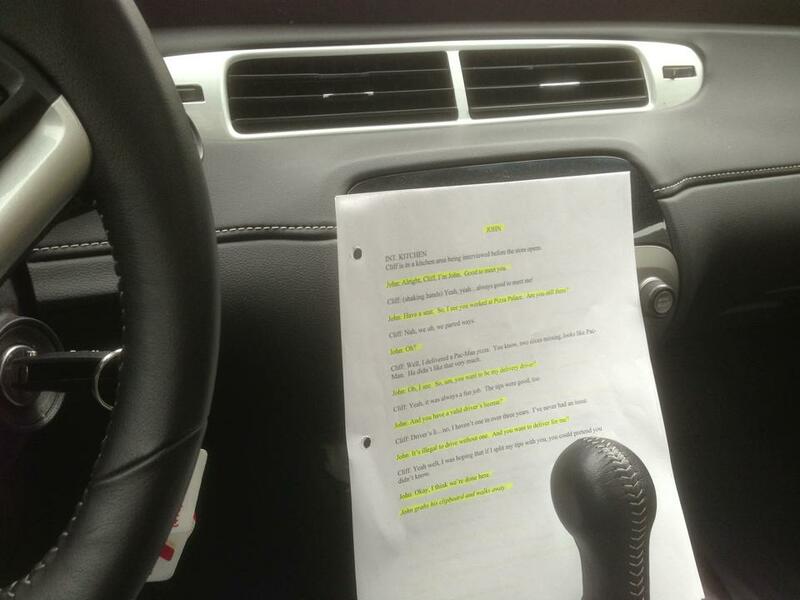 I'm sitting in my "office" going over lines again. Have a great weekend everyone!